Written by locals, Fodor’s travel guides have been offering expert advice for all tastes and budgets for 80 years. The lights, the sounds, the energy: New York City is the quintessential American city, an exciting, constantly changing destination that people visit over and over. 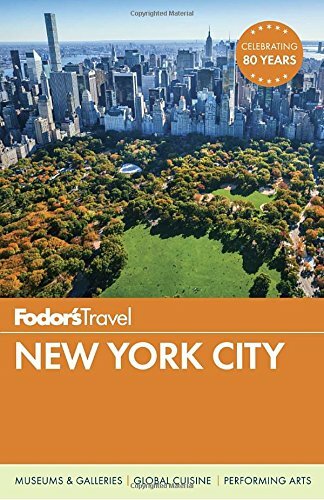 Fodor’s New York City, with color photos throughout, captures the universal appeal of the city’s world-renowned museums, iconic music venues, Broadway spectacles, and, of course, gastronomic delights.